#2,633 Porch Lunch. – Laurel Mercantile Co.
Now reading: #2,633 Porch Lunch. The weather felt like California today, which has me missing those days we spent in Santa Monica and Santa Barbara this time last year. 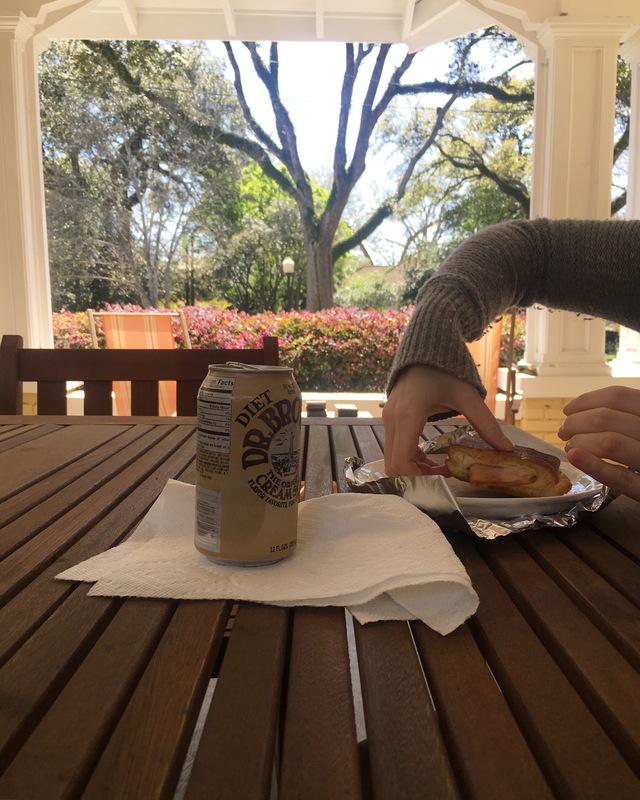 The closest I could get to that feeling in south Mississippi involved a toasted Cubano, a cream soda, and a breeze that warrants a light sweater and welcomes bare feet.